Interested in building a new deck, resurfacing an existing deck, or restoring what you already have? Then you won’t want to miss this event. 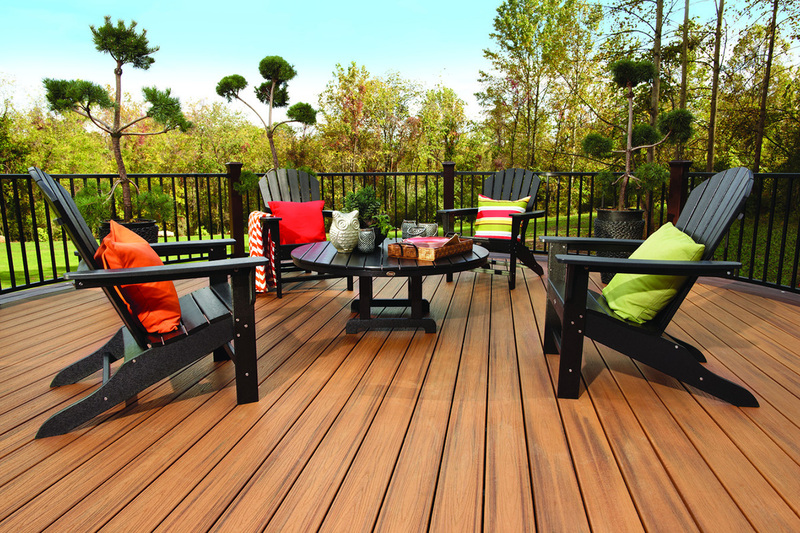 Join us and manufacturer reps and get the assistance you need for the deck of your dreams! CONTACT JOHN’S LUMBER TO LEARN MORE.